Is there a place in the world you like or would like to travel to for a relaxing holiday? 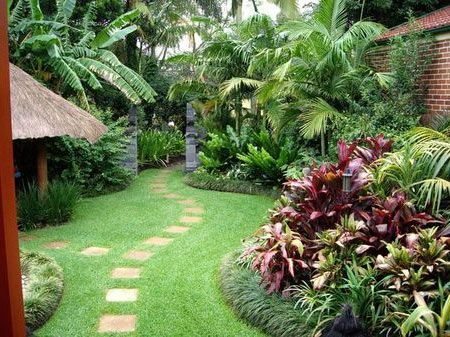 How about you give yourself easy access to a slice of that paradise right on your property by transforming your garden into your favourite destination? 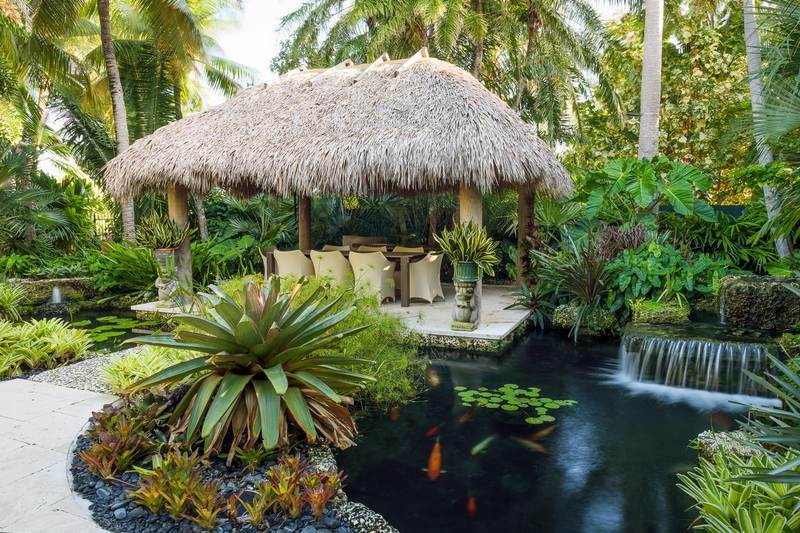 If you want a destination-themed landscape design that is luxurious and perfect for entertaining, the following are great ideas for you to apply or use as inspiration.